Today David, who will very proudly tell you he’s 6 and tallest in his class, made his adorable debut on my blog :). 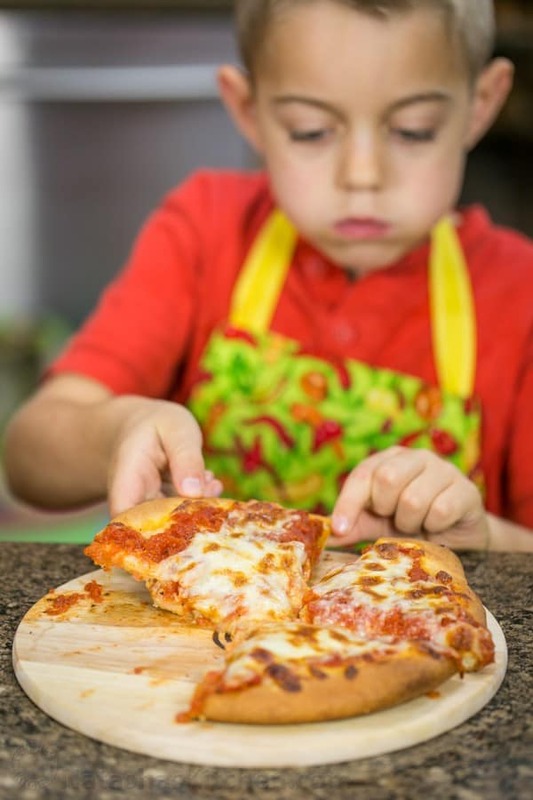 This post is all about cooking with kids and if you don’t have kids, borrow some (with permission of course)! Cooking with kids is a hoot. We had so much fun making this post, from the shopping to the tasting. Watch the video to see what David cooked up and be sure to enter the fun giveaway! P.S. 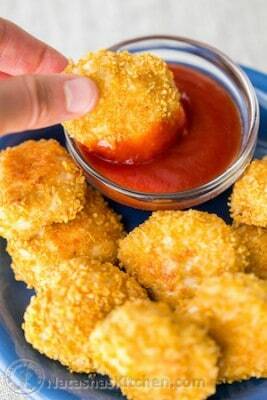 I included a round up of 20 kid friendly recipes from my blog to get you inspired. 1. 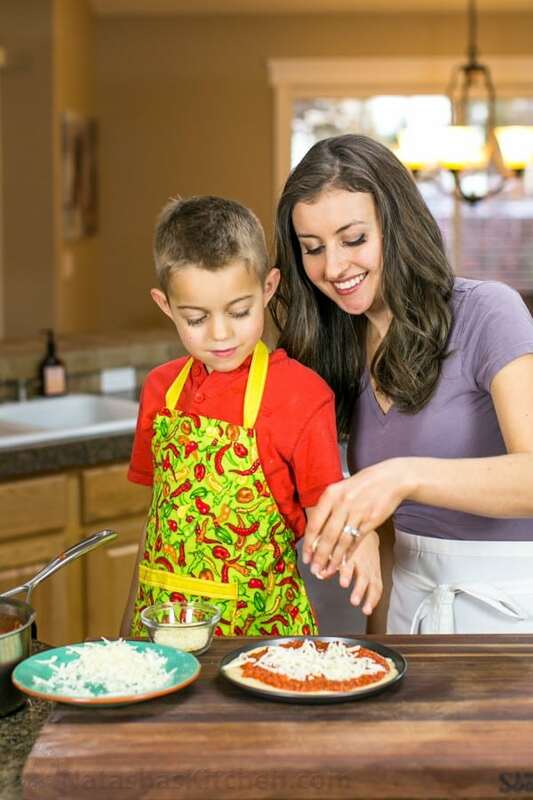 Teach them a basic life skill: You have the opportunity to teach them to cook and how to do it safely. It’s better to teach them “how to fish” instead of just giving them the fish, if you will :). The kitchen is a great classroom! 2. Build confidence: It also helps kids feel grown up and important. 3. Inspire picky eaters: Something about choosing and combining ingredients makes kids more likely to try new foods. 4. Nurture a servant heart: They will feel good about serving others by making them a delicious meal, because that’s the heart of cooking :). 5. It’s fun: Messy, but fun. Don’t cry over spilled milk, literally. It’s much more memorable when an egg flies across the room (I’m not saying that will happen to you) ;). Those squirrelly cheeks weren’t finished chewing before he went for slice #2! We really enjoyed making this video. It was sponsored by The show; MASTERCHEF JUNIOR on FOX. We were so excited when they asked us to create this video because (1) we like the show and (2) my son loves to help in the kitchen. He has a fun-loving personality and I’ll take any excuse to hang out with him. We hope this inspires you to get your kids involved in cooking. It’s a competition for kids between 8 and 13 to show off their culinary abilities and love for food. 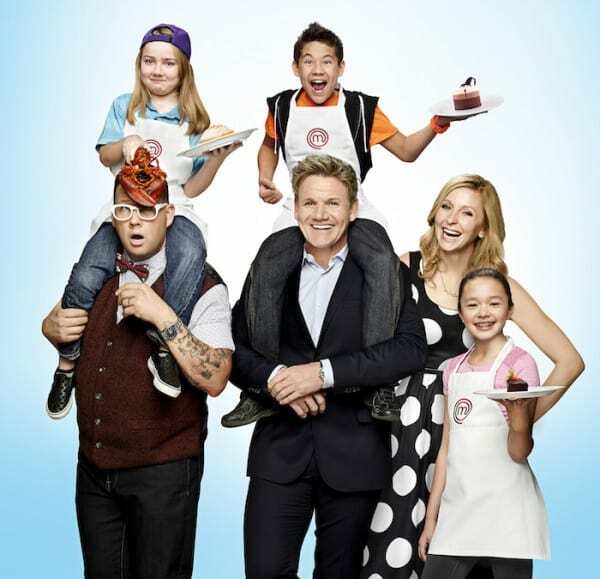 The contestants are adorable and award winning chef Gordon Ramsay is the host. The whole thing is so much fun to watch. They go through a serious of cooking challenges starting with 24 contestants and one talented MASTERCHEF JUNIOR takes home a $100,000 prize! P.S. Don’t miss an all-new season of MASTERCHEF JUNIOR Fridays at 8/7c on Fox! Just fyi Natasha, all 3 of my children love it when you have a new video out. They love to watch them over and over again. We do pizza together with my children. The best part is that they get to choose what toppings to put on and then actually eat what they made! I see a future cook (or 2 or 3) growing up in my family. And of course, they love anything that comes specifically geared toward them. I would use this kit to make Chicken Noodle Soup & Banana Muffins with my kids! 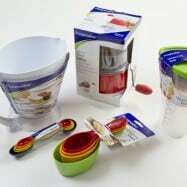 They love to help in the kitchen & this kit would be perfect for both of these dishes! I think we’d mix up a batch of muffins with the kit. This kit looks like a lot of fun. The kids would have fun with the dough and the toppings. 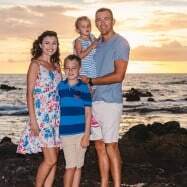 I got both of my kids into the kitchen at about the same age as your son and it got them interested in eating a wide variety of good foods because that’s how I cook. 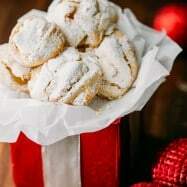 Your own enthusiasm rubs off on them when they see you enjoying something that they have never tried before. A little reverse psychology sometimes help by telling them they aren’t allowed to eat something because it’s ‘too spicy’ then turn your back. You know they will sneak a taste, ha! Start them out carefully – let them wash the fruits and vegetables, help you with the ‘mise en place’, measuring, etc. Teach them kitchen safety, things that can burn, things that can cut and how to safely handle them. Their minds are little sponges and they will soak the knowledge right up. Preparing meals is a necessary daily activity, why not use it for quality family time? It gets their little noses out of the electronics and teaches them a life skill of healthy eating. I’m convinced that too many prepared foods in the diet are the bane of today’s top health problems, ugh. We can fix that. If a quick dinner is needed for a busy night ahead, make a double batch and freeze half for later. My son and I love to bake chocolate chip cookies. You two are adorable. 🙂 love your video. I would use this set to make my kids favorite Hawaiian pizza. My kids love hanging out with me in the kitchen. 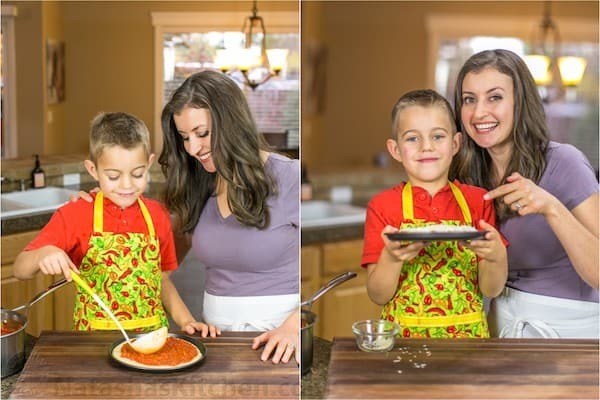 We would use this kit to make pizza with my son who’s favorite food is pizza. So I take it your son is going on the show next?! Or he isn’t as fond of cooking as his parents? Wow congrats on the collaboration with Master Chef Junior, it’s pretty inspiring seeing your blog grow so quickly! I would use this kit to show my toddler how to make a pizza, on of her favorite foods! 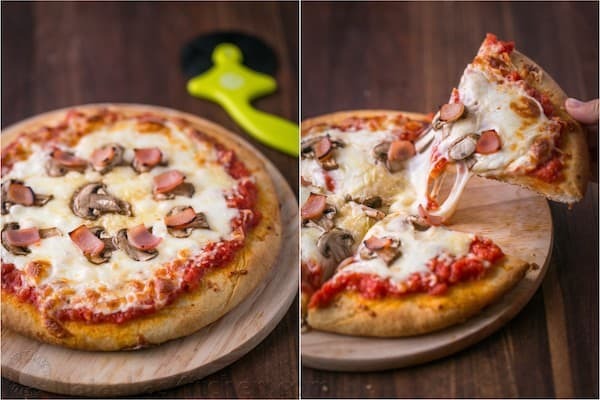 This kit is perfect for homemade pizza with kids. They are going to love it. What a great opportunity to spend quality and fun time with your child! My 6 year old loves to make pizza and she loves to help me in the kitchen! This kit would be very useful and a great gift for my daughter! I would use this kit to show my girls how fun and exciting cooking is. Thank you for the wonderful giveaway. This video is cute, my little one requested to watch it 3 times 😂😄. Would love to win the gift card and buy that set. My daughter loves making pizza, and eating it too!